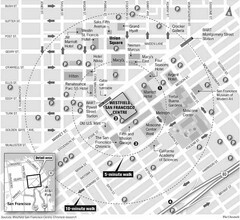 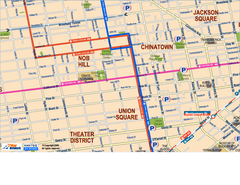 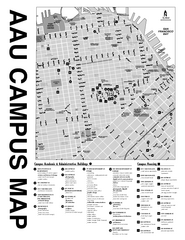 Tourist map of Union Square district in San Francisco, California. 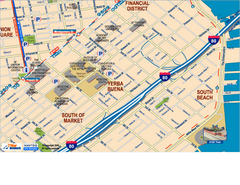 Shows all venues and points of interest. 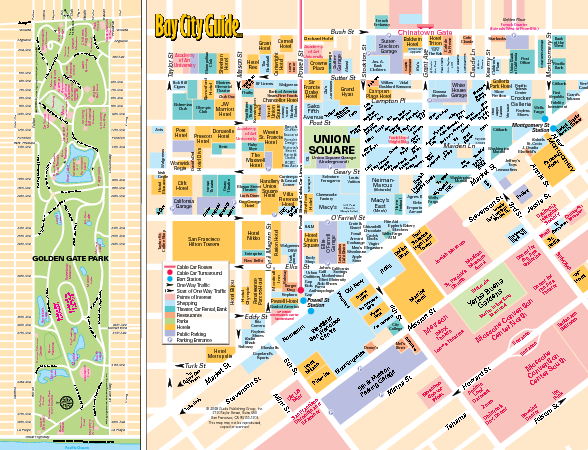 Inset map of Golden Gate Park.